We’re big fans of cutting edge cleaning tech here at GYGO which takes the strain out of the boring everyday chores such as house cleaning. 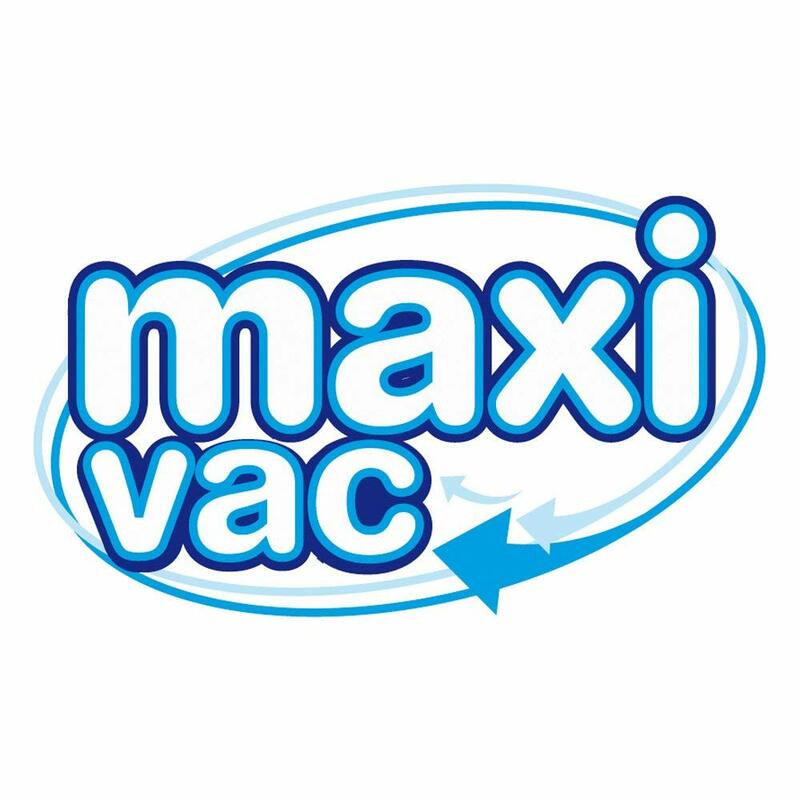 So that’s why when we heard about Clifford James’ Maxi Vac Twin Cyclone Handy Vac which promised to offer a simple and lightweight solution to vacuuming we simply had to find out more! 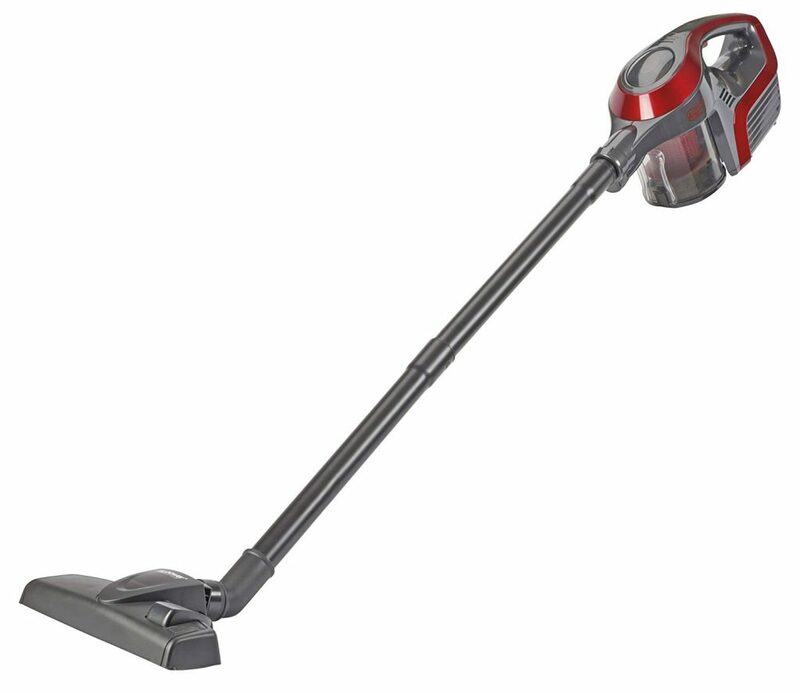 It’s no secret there’s a wealth of battery powered vacuums currently out on the market. But with prices ranging up to £300+ for some specific brands, these simply make many of these unobtainable for the everyday consumer. So we were particularly intrigued when we heard about Clifford James’ own version which comes in at an impressive £79.99. The big question is, does that price tag mean a compromise on the quality of the final clean? We’re very pleased to say in our opinion, far from it! In practise we were particularly impressed with just how quiet the machine is. Compared to many other similar cyclone powered machines can be notably noisy. Not in the case of the Clifford James’ Maxi Vac Twin Cyclone Handy Vac which is noticeably less noisy. 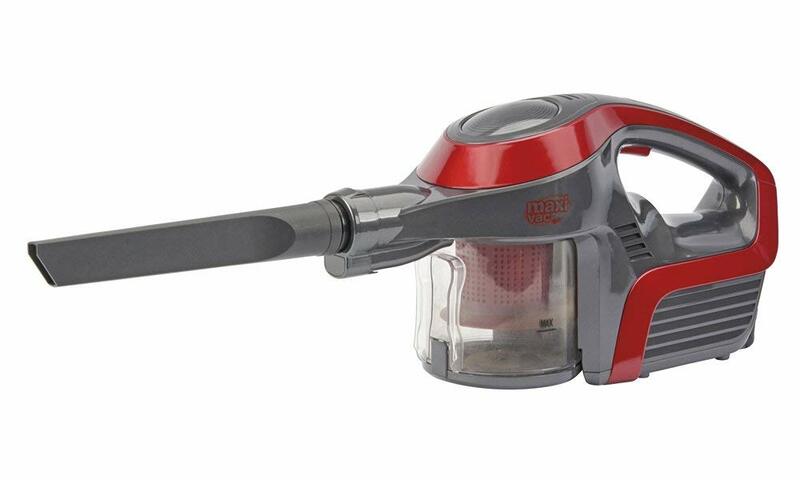 The vacuum is also incredibly powerful and made short work of dust and debris compared to other vacuums we’d used. One aspect we were particularly concerned about is the prospect of a heavier machine with it’s extreme power. Again not in the case of the Clifford James’ Maxi Vac Twin Cyclone Handy Vac – incredibly the unit is just 2.2.kg which makes it absolutely ideal for carrying between flights of stairs. Or even for just quick vacuuming sessions when those unexpected messes happen. 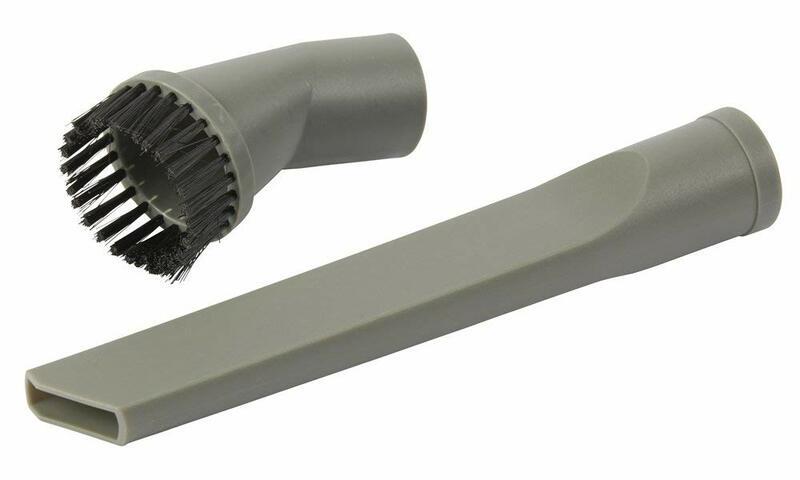 The fact it’s battery operated really does give you a freedom which makes cleaning so much more liberating. A full charge lasted us a good 20minutes which was absolutely fine for a standard clean. After which we were able to easily remove the battery which charged to a full charge in just under 5 hours. Something which is particularly impressive compared to other similar machines. All in we absolutely loved the Maxi Vac Twin Cyclone Handy Vac. It’s lightweight, powerful and easily charged making it absolutely ideal for use around the home – and at the price is phenomenally good value for money.